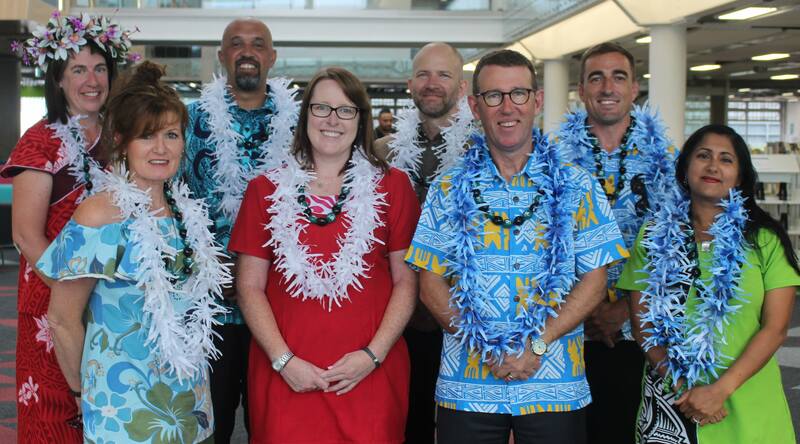 MAGS’ Senior Leadership Team, from left to right, Deputy Principal Sarah Hayes, Associate Principal Jo Williams, new Deputy Principal Corey Todd, new Deputy Principal Tanya Rose, Deputy Principal John Stradwick, Headmaster Patrick Drumm, Deputy Principal Tom Murdoch, Deputy Principal Shameen Hayat. 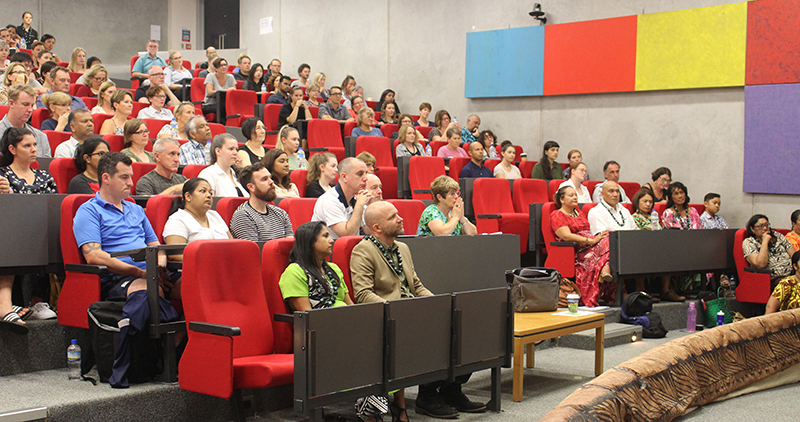 At a full staff administration day at Unitec yesterday, Headmaster Patrick Drumm unveiled the strategy for the coming year, which has a strong focus on improving Pasifika achievement. Mr Drumm said he had no time for the belief that some students could not be helped. 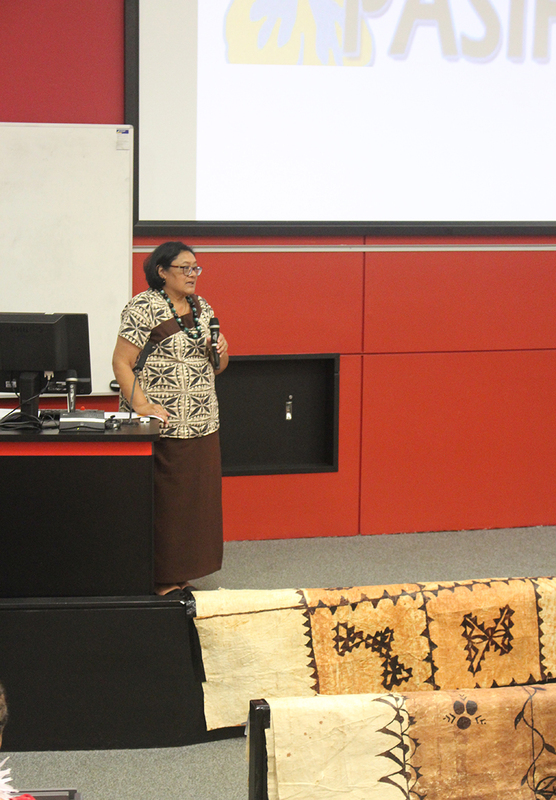 He said that all parents, regardless of ethnicity or socioeconomic background, wanted the best for their children, and it was the school’s job to encourage students to work hard and fulfil their potential. 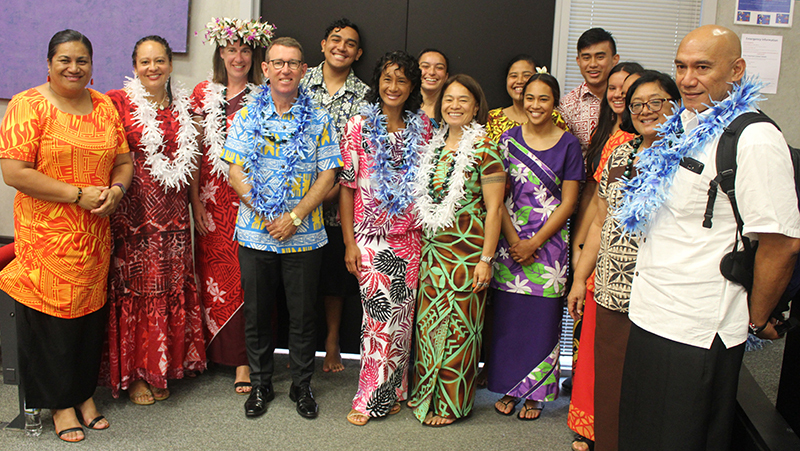 Deputy Principal John Stradwick said the theme for the year would be ‘Personal Best’, with students ingrained with the belief it was “normal to work hard”. 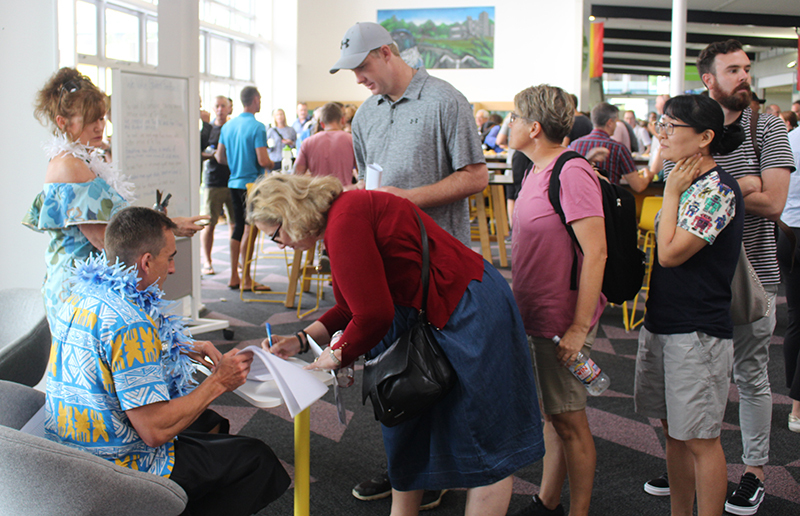 He said it was the teacher’s role to “convince them of their brilliance and help them achieve their potential in a disciplined and structured environment”. 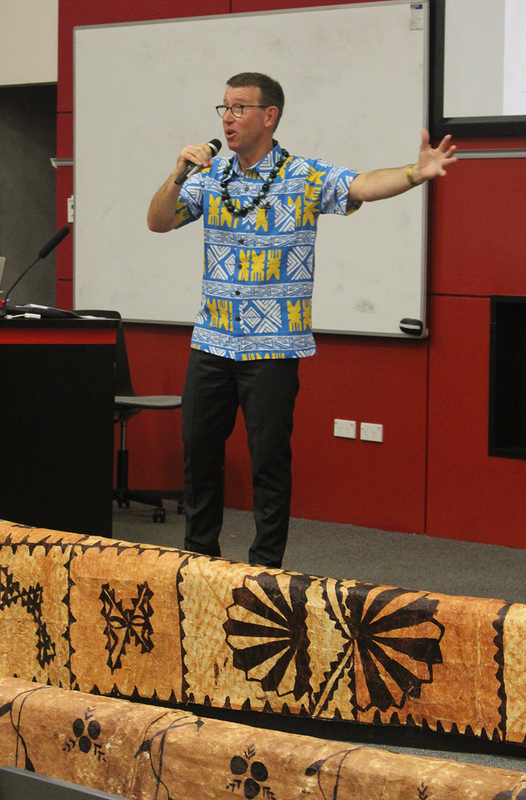 Mr Drumm said this was also the year when staff were expected to start hitting the goals set by the Strategic Plan. 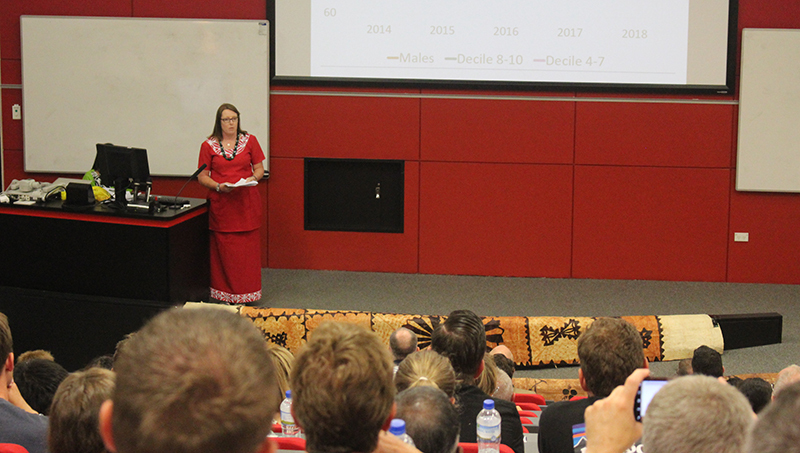 New Deputy Principal Tanya Rose said the school’s NCEA results were tracking well, but achievement among Pasifika and boys generally needed improvement. 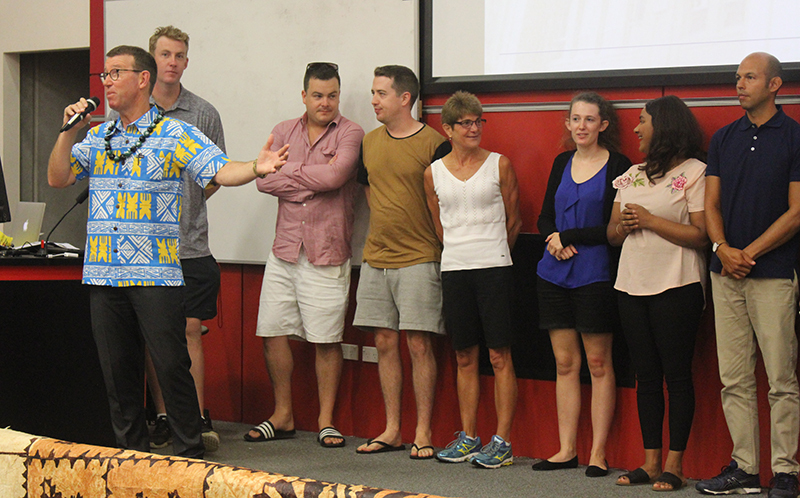 New staff were also introduced on the day, before all staff took part in three workshops that focused on the needs of Pasifika students: Family and Culture Pillars, Spiritual and Wellbeing Pillars, and Physical and Social Pillars. 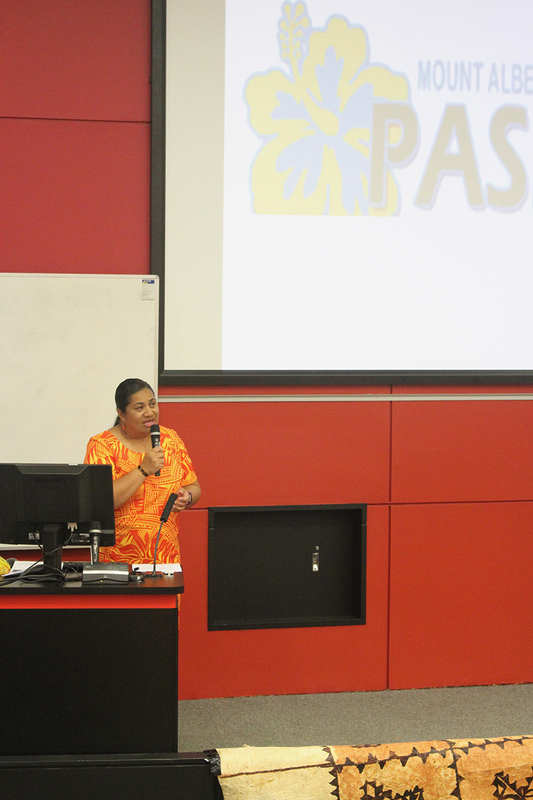 BoT member Lemauga Lydia Sosene said the Fono Fale Model would be implemented to take a well-rounded approach to helping Pasifika students, who make up 20 per cent of the roll at MAGS. 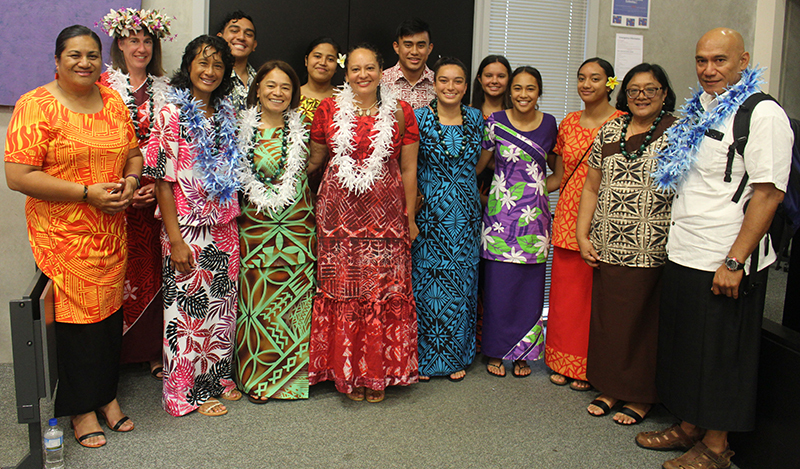 She said if students were proud of their Pasifilka identity that would give them a great foundation for success.